Don't let erosion ruin your efforts with outdoor ground movement. 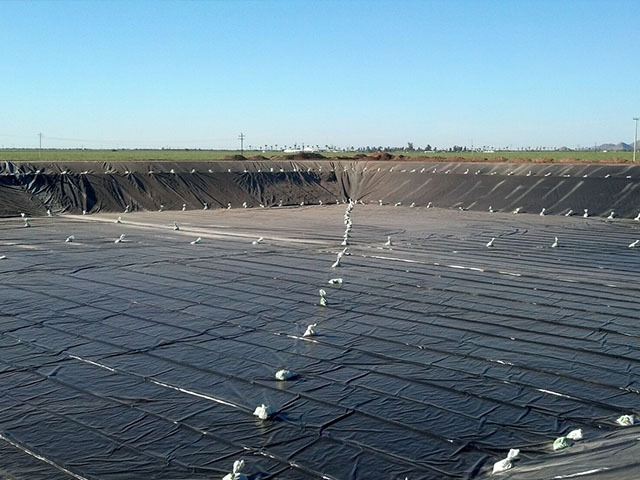 Our lineup of numerous environmental engineering products at BTL Liners has something for every erosion control need. 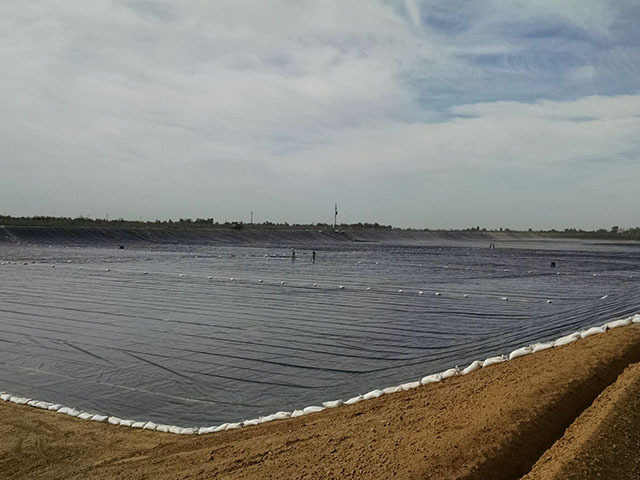 We carefully make our products from the highest quality geotextiles designed especially for use in the environment. 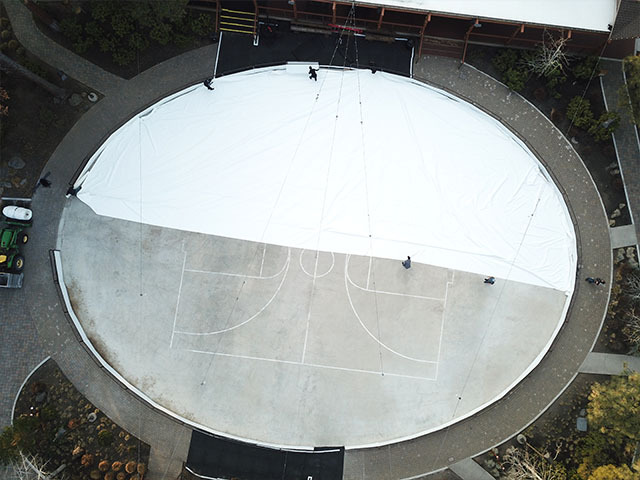 Regardless of your needs, we have the product for you and if you cannot find what you need immediately, we can make it for you using our proven techniques and trusted materials. 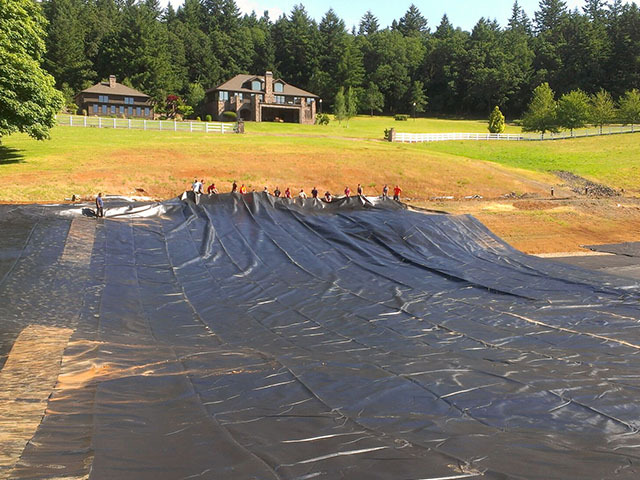 Erosion control products hold up berms of soil or redirect water to areas where it will cause less damage. 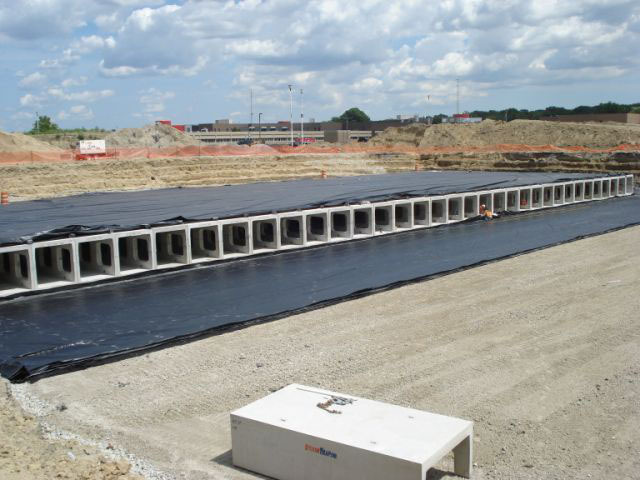 Preventing erosion in construction sites is critical for preserving the local environment. In some areas, it may be a requirement. 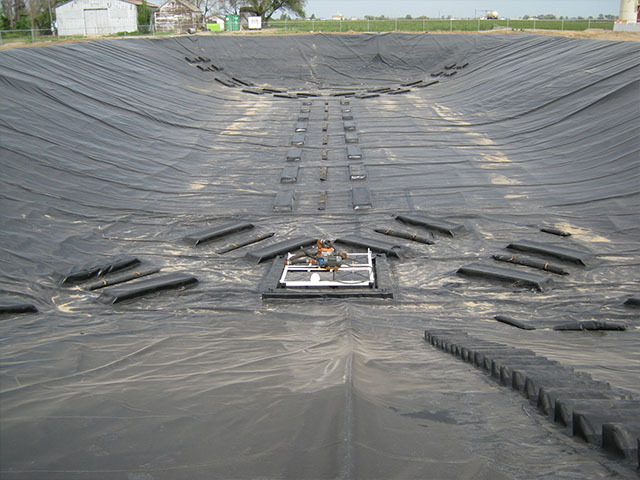 Get all the erosion control products you require by ordering from us at BTL Liners. 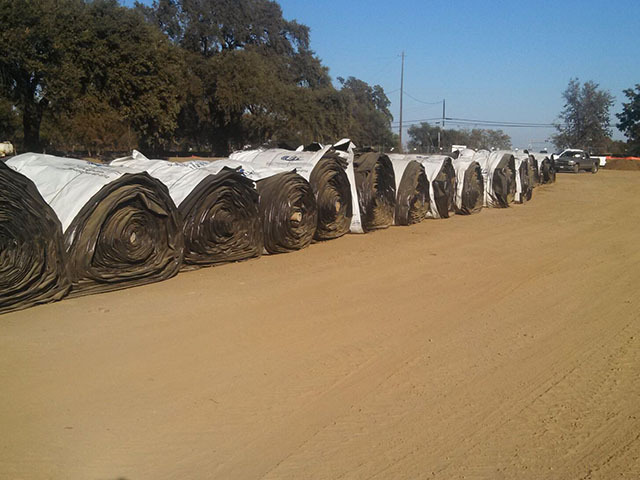 Our liners have been used in the field for decades, and our customers keep coming back to us for our durable, reliable liners, tarps, covers and more. 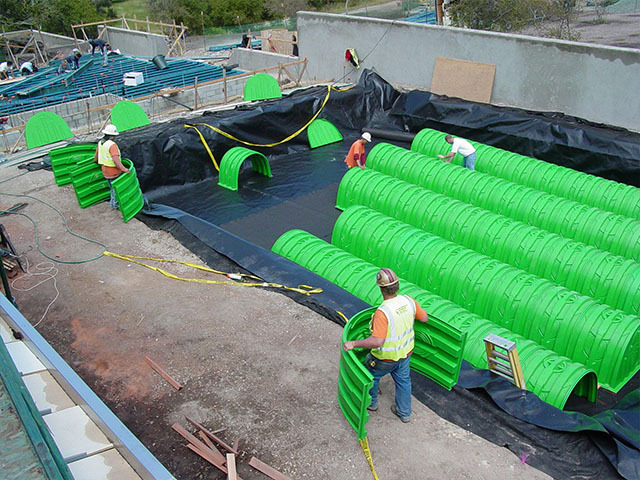 Become a part of our legacy by having us custom-tailor the erosion control components for your project. Contact us today. 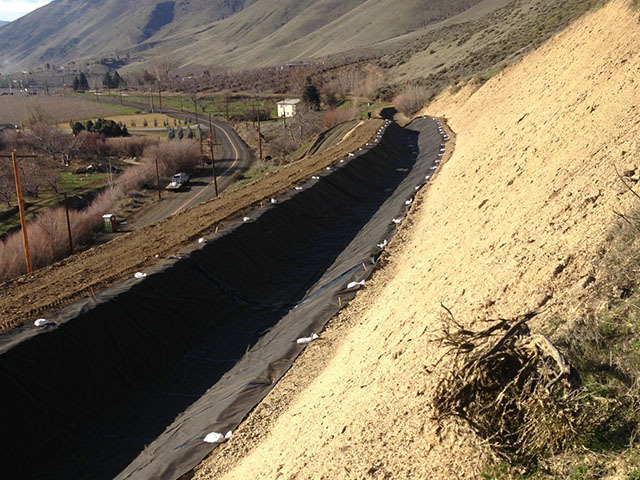 We'd love to help you achieve a more environmentally friendly project with the help of our erosion control solutions!